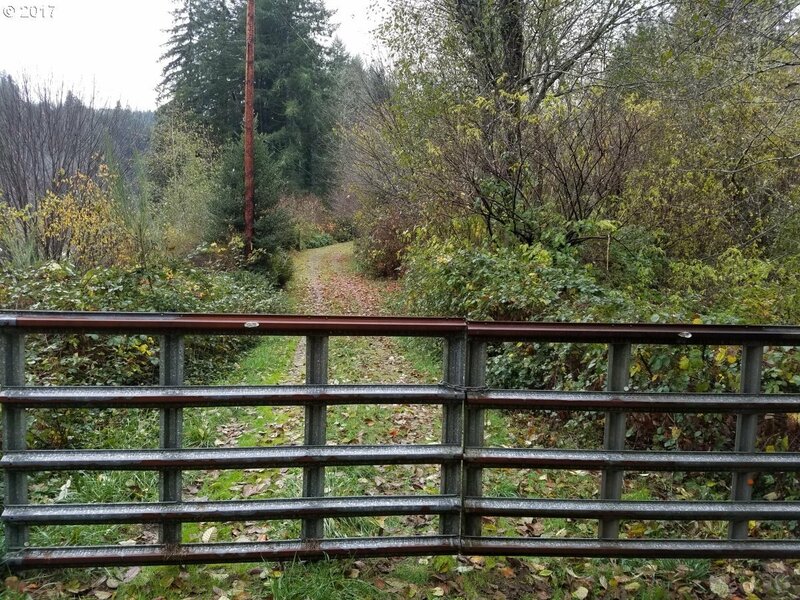 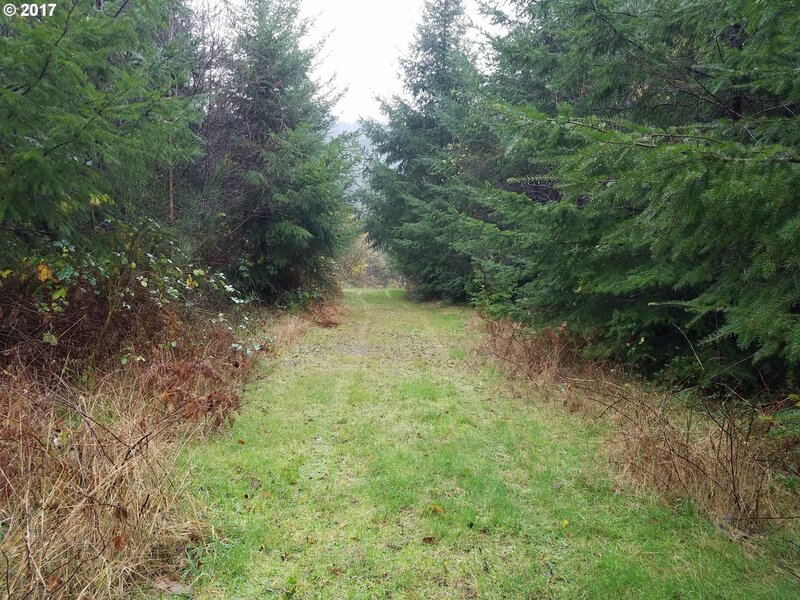 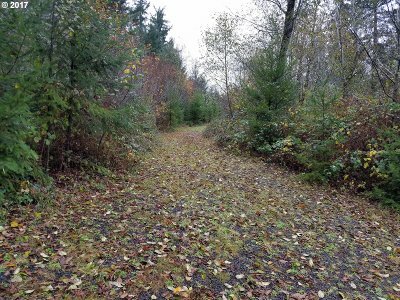 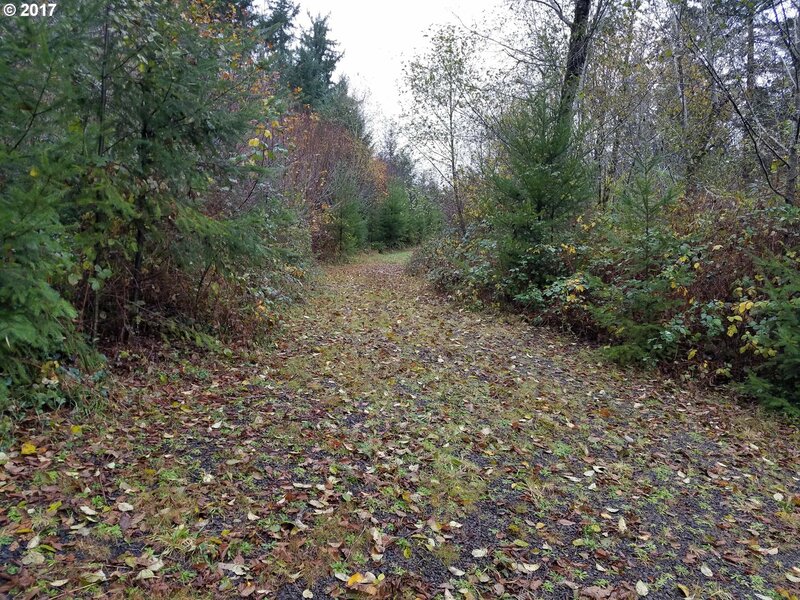 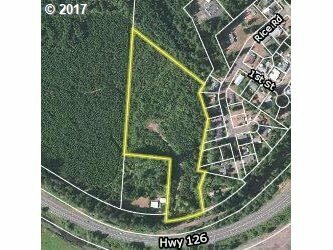 Nice large residential zoned 10 acre lot available in Mapleton! 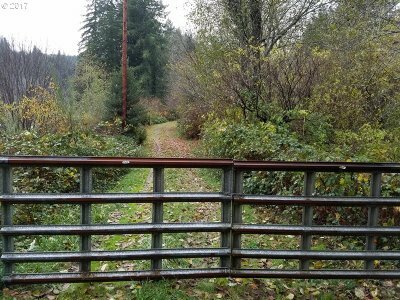 Has city water and electricity available at or near property line. 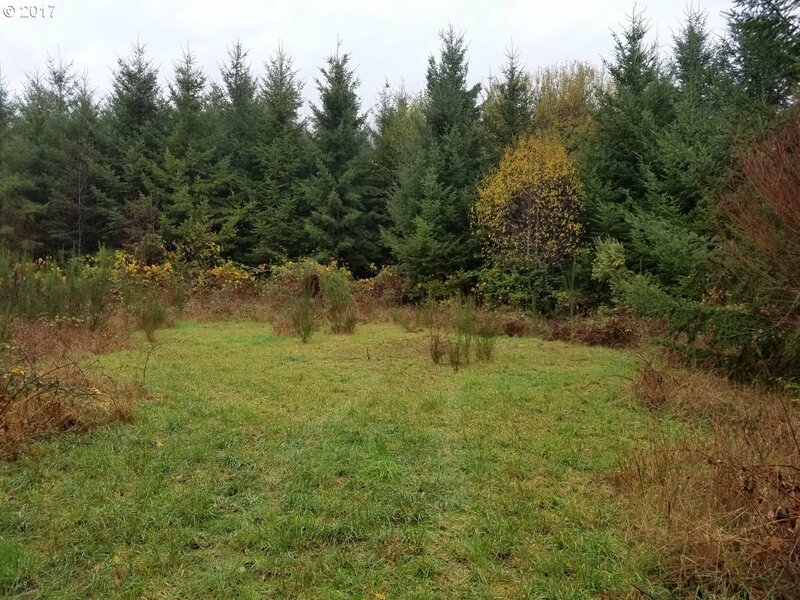 Already has a cleared home site. Great place to make a private estate with the convenience of living near town.